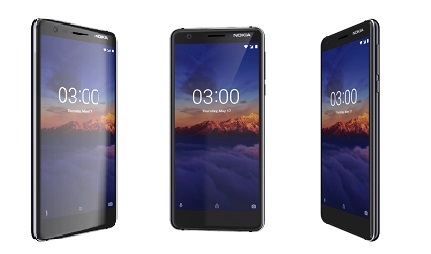 Your premium Nokia companion, the new 3.1 handset boast impressive features, like 13MP rear and 8MP front cameras, Gyroscope ready for AR gaming and a sturdy 5.2” HD+ display made with Corning Gorilla Glass. Despite being designed as a compact device, the Nokia 3.1 has still got plenty to shout about in the display department. 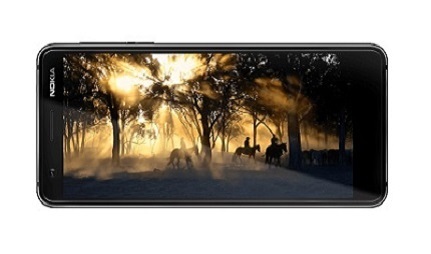 Featuring a 5.2 inch HD+ screen, you can enjoy all your favourite movies and websites in stunning widescreen, thanks to an impressive 18:9 ratio. The handset has both a premium look and feel to its design, sporting a diamond-cut aluminium frame, combined with tough Corning Gorilla Glass for the display. With subtle curves and smooth contours, it fits snugly in your hand and is a pleasure to hold. 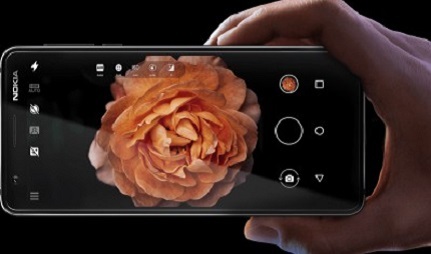 Make the most of an intelligent auto-focus feature on the Nokia 3.1’s 13MP camera, which is ready for snapping spur of the moment photos at any opportunity. With an LED flash also present, you easily capture memories even in low light. The secondary camera measures in at 8MP, perfect for self-portraits. This camera features a wide-angles lens with a large 84.6 degree field of view, letting you fit more friends into every group selfie, or simply capture more of the scenery behind you. Behind the scenes of the Nokia 3.1 is a heady-duty octa-core processor to keep things running smoothly, whether you’re playing graphics-heavy games or multi-tasking across multiple apps. With a 2990mAh battery also on board, you’ll have power you can rely on. With Android Oero OS already installed, you’ll have your pick of the latest Google apps, as well a host of useful features. The Nokia 3.1 also includes Android One software for an easy-to-use interface, as well as unlimited storage with Google Photos. If your time is up on your current contract, why not grab your new Nokia 3.1 as an upgrade, and carry your existing number across? If you don’t fancy a contract or upgrade, you could always buy your N SIM free,in one single payment. If you’re looking to save a little extra cash, keep a look out for Nokia 3.1 refurbished deals, arriving in the coming weeks.